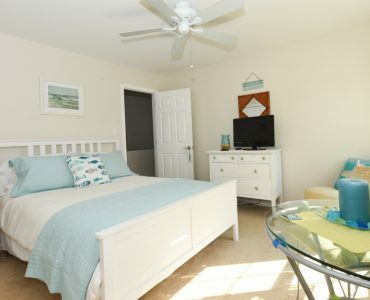 Bayside Treasure Cove: Best of Both Worlds! 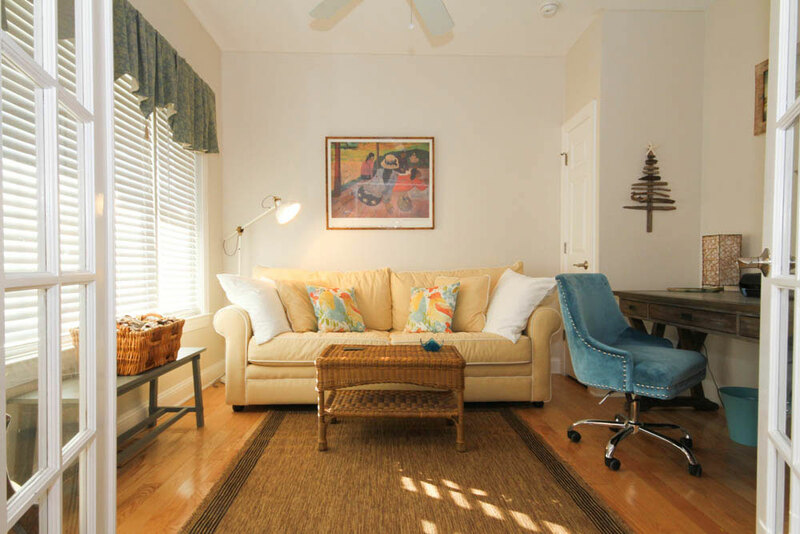 A 10-mile drive takes you to downtown Cape May with its gorgeous beach, shopping, fine dining, tourist attractions, and people watching. 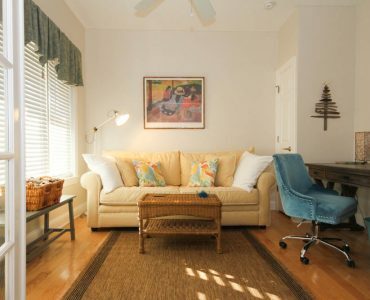 At the end of a busy day, it’s so nice to leave the hustle bustle behind and come to your home away from home in the historic Town Bank section of the Cape, where vacationers can kayak with dolphins, take nature hikes and watch legendary sunsets. 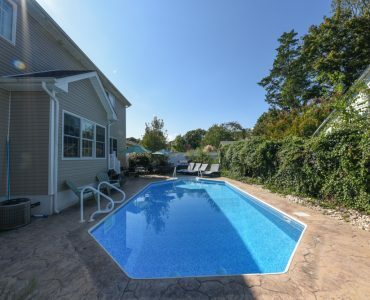 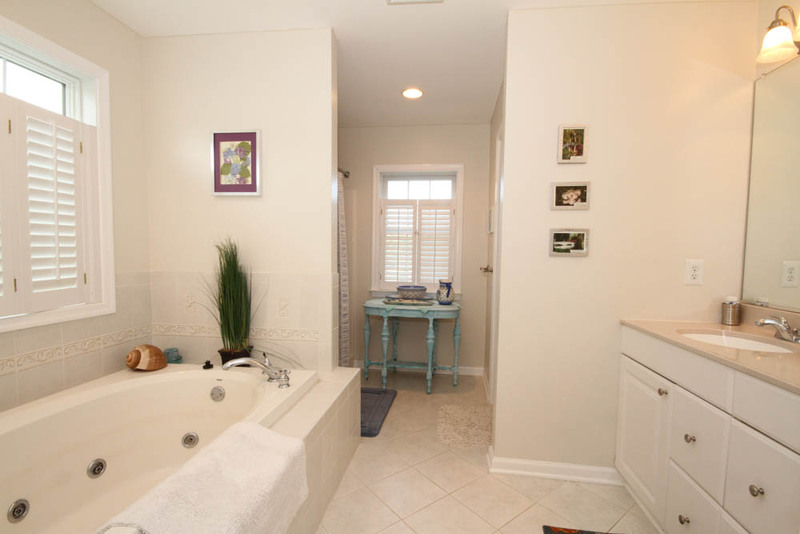 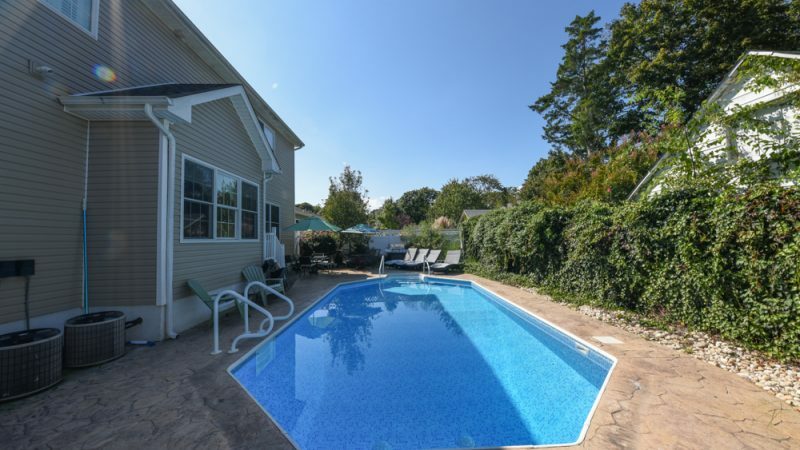 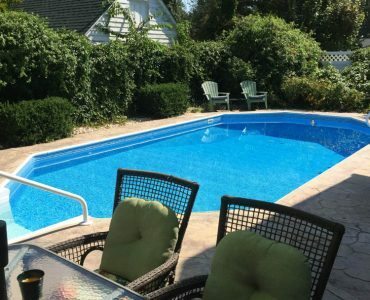 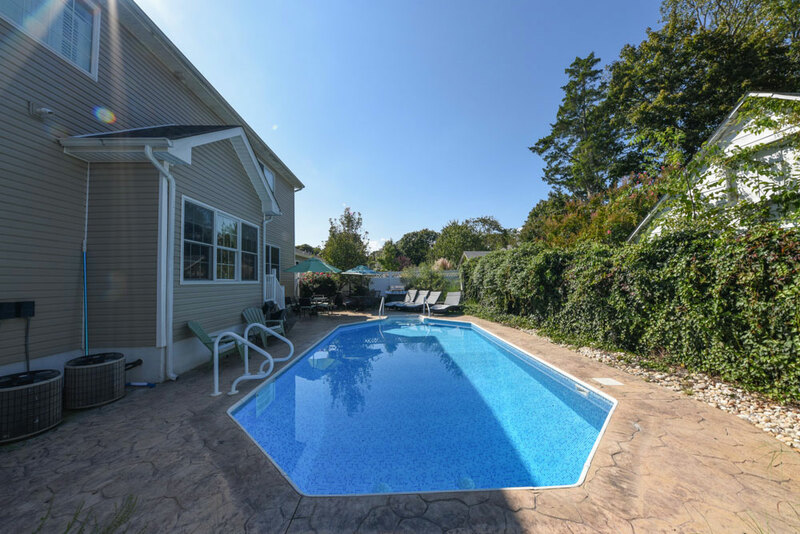 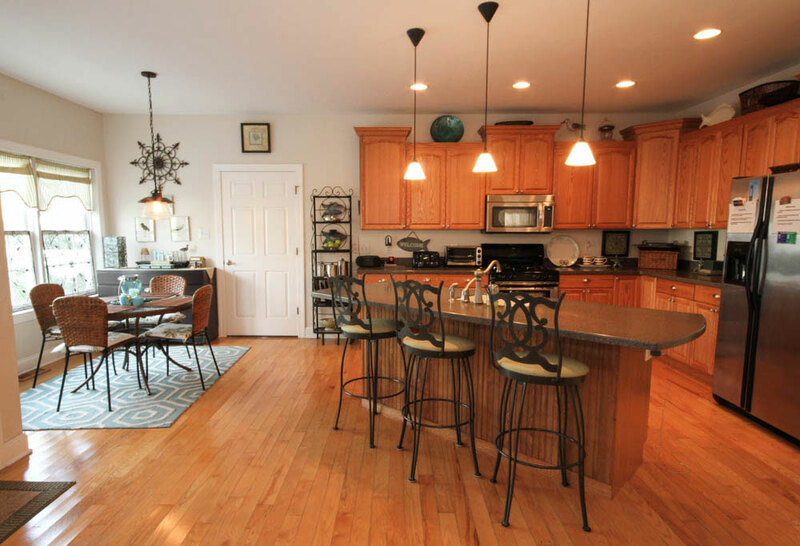 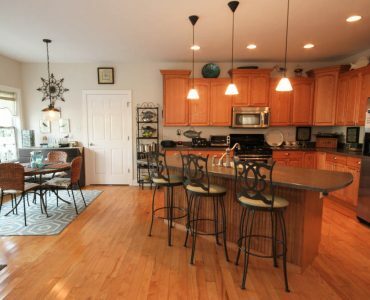 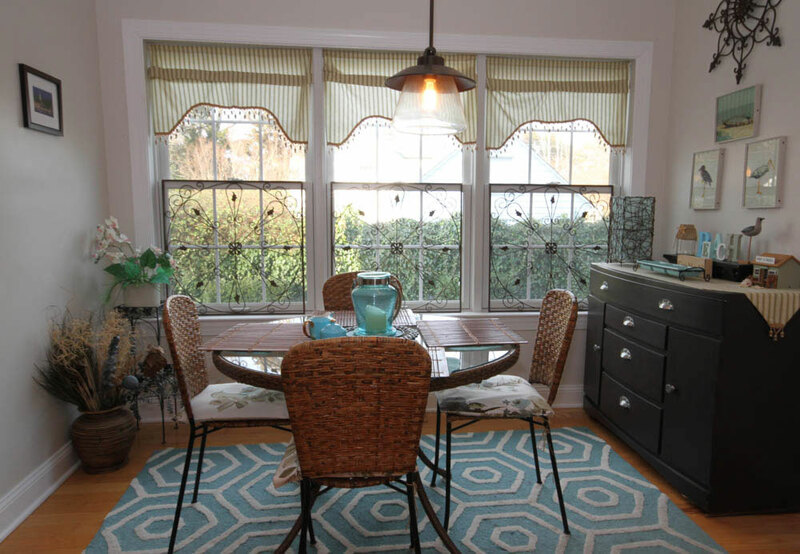 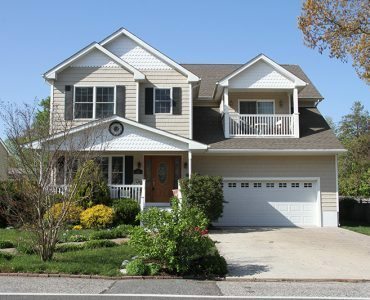 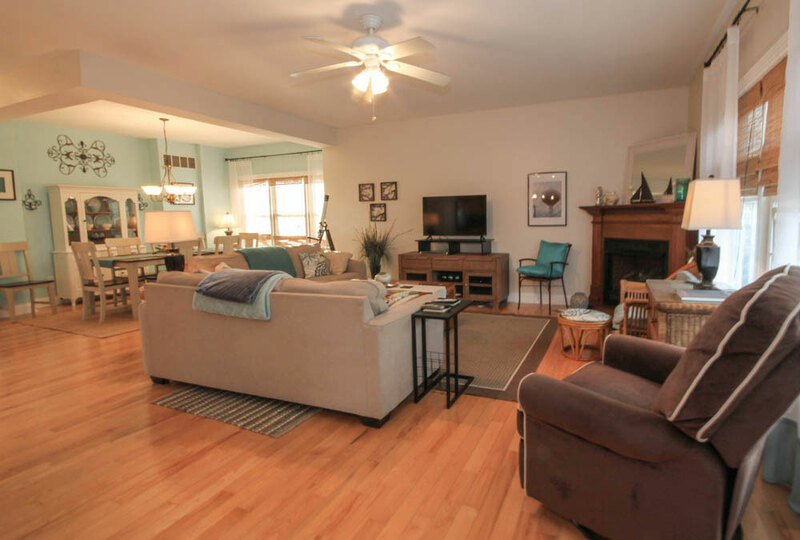 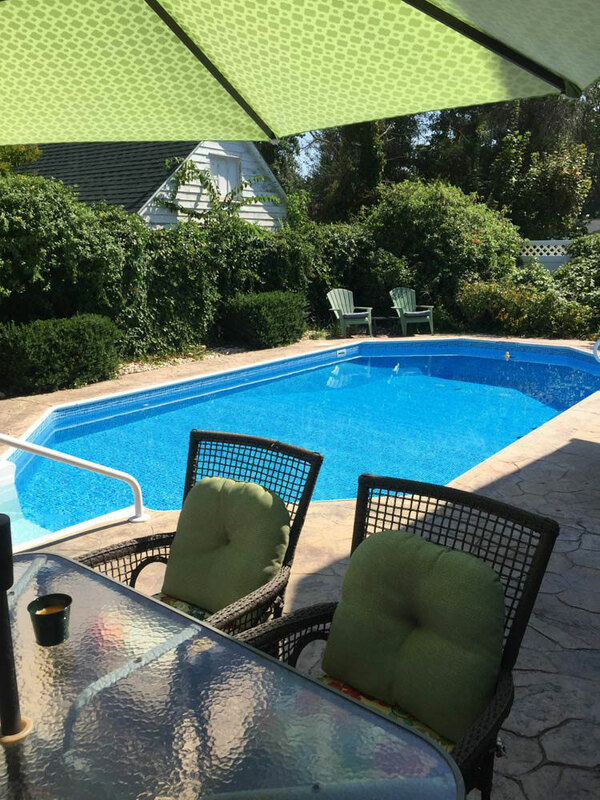 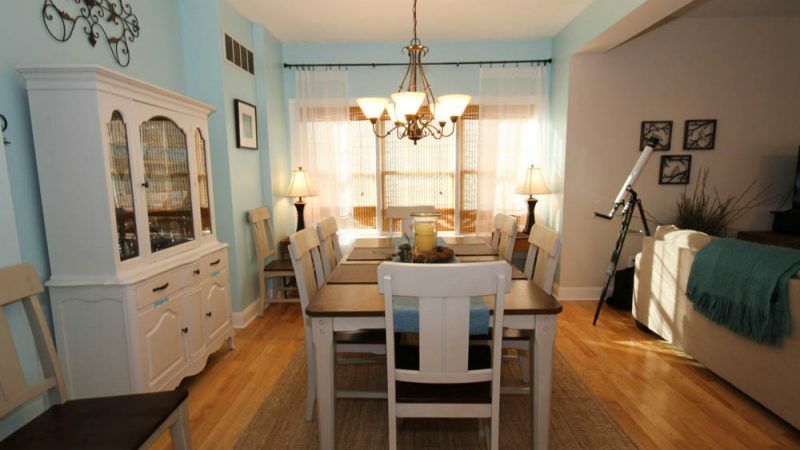 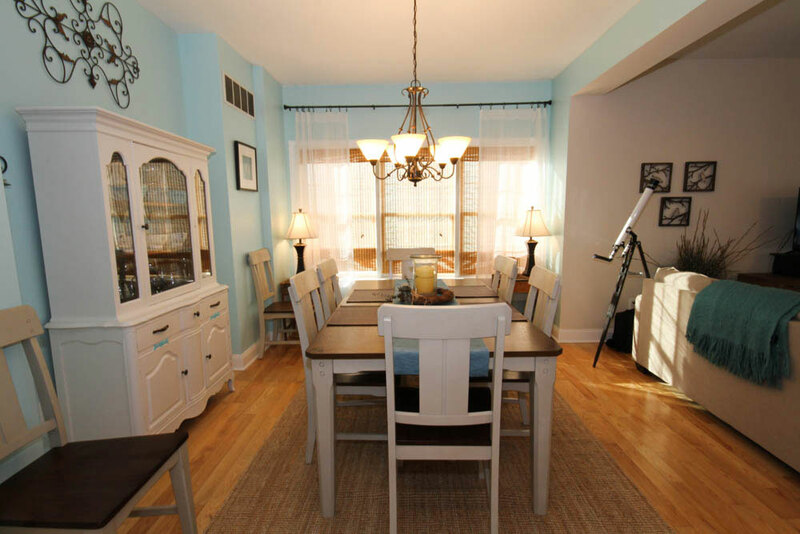 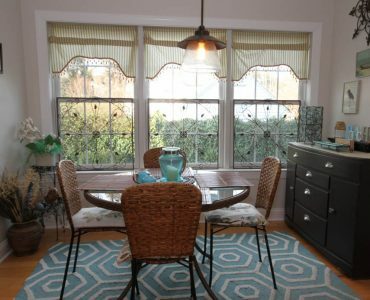 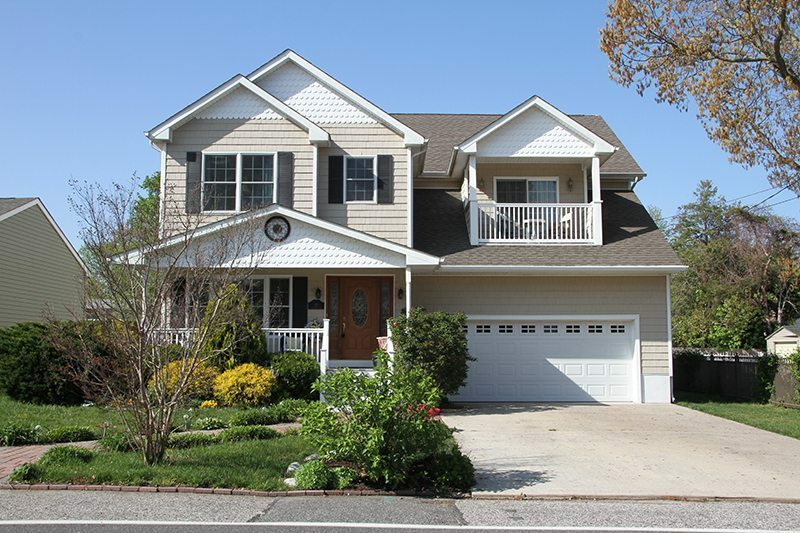 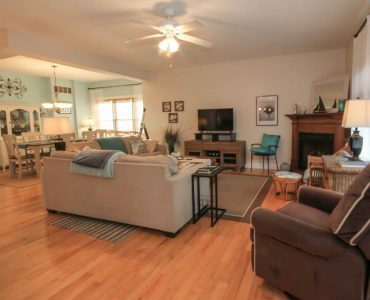 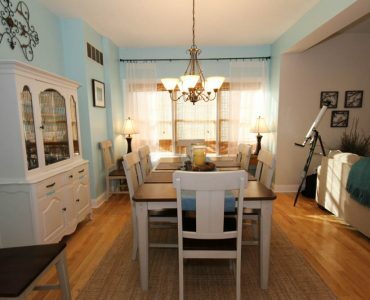 This beautifully decorated, electronically updated 4 Bedroom, 2 1/2 Bath colonial sits a block and a half from the Delaware Bay and, if you don’t like sand, enjoy the in-ground pool in the private backyard. 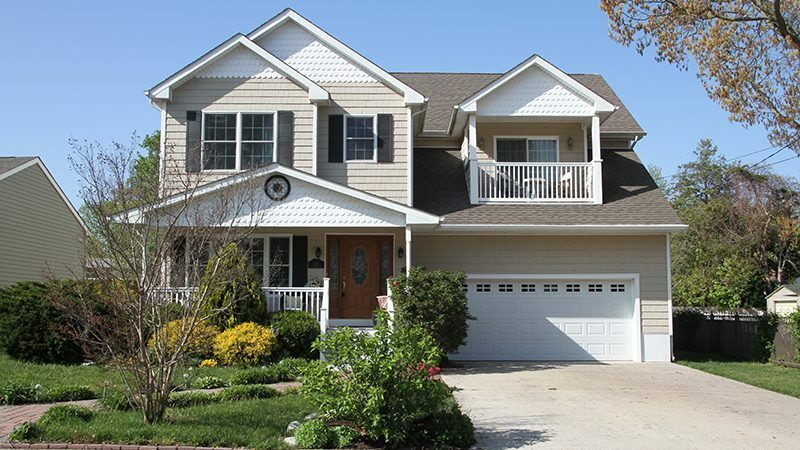 There is room in the garage for 2 cars as well as two cars in the driveway. 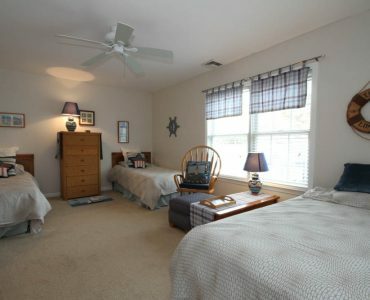 Along with 3, Queen sized beds (including a Master Suite) and 3 twins, is a queen size pull out couch in the den and extra twin mattresses and blow up twins in the closet. 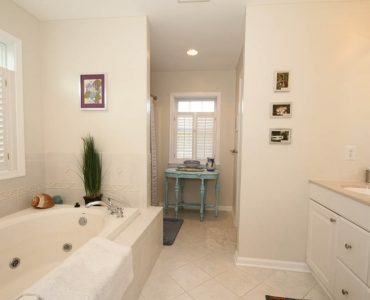 There is plenty of room. 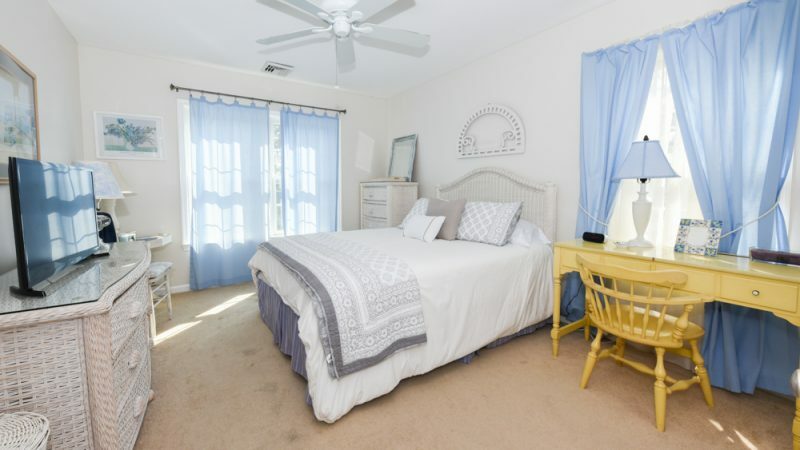 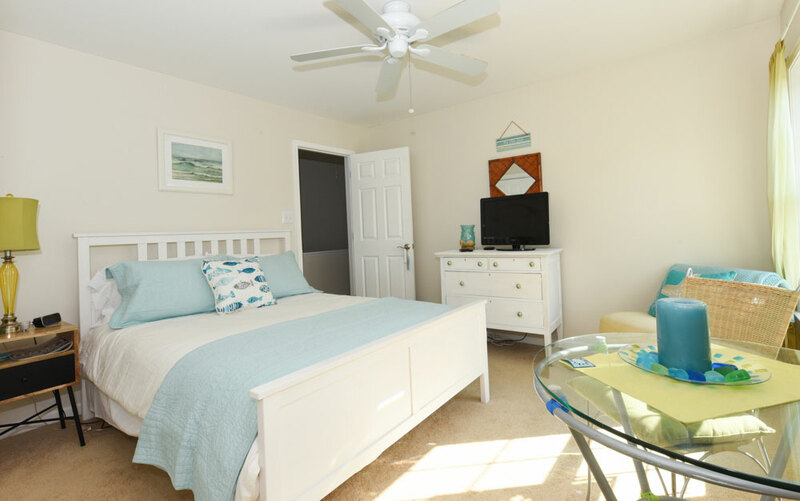 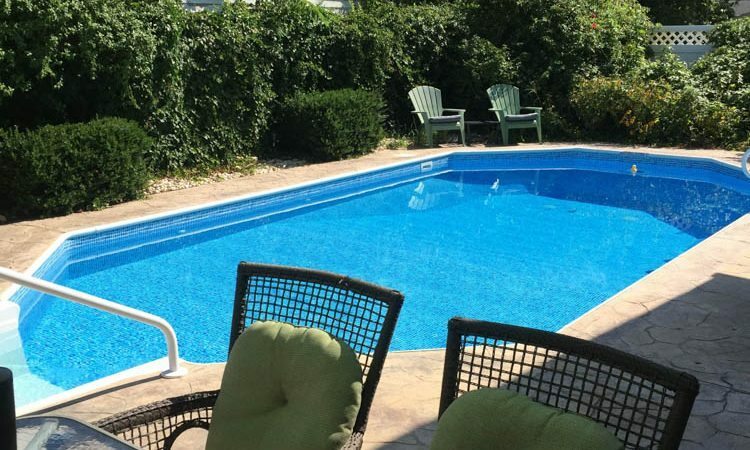 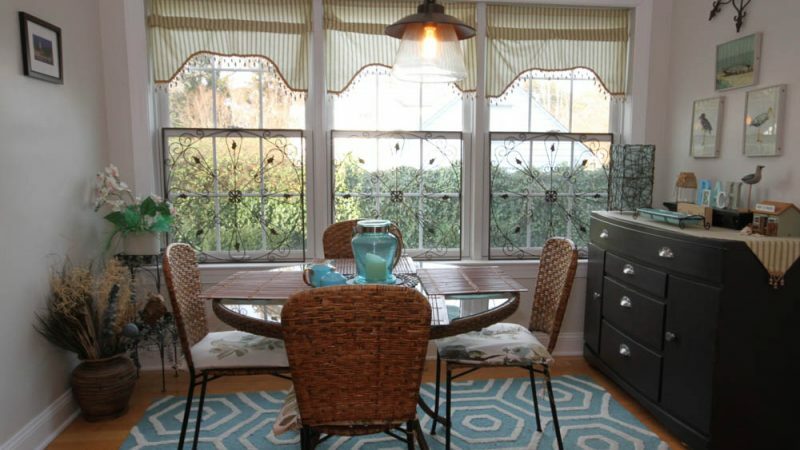 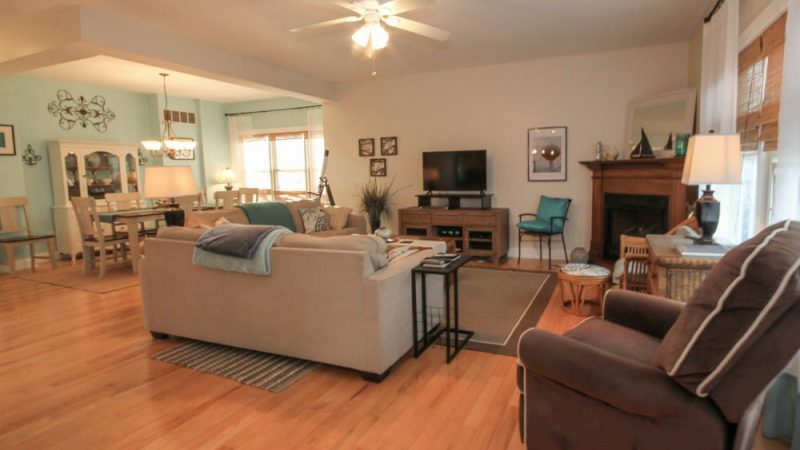 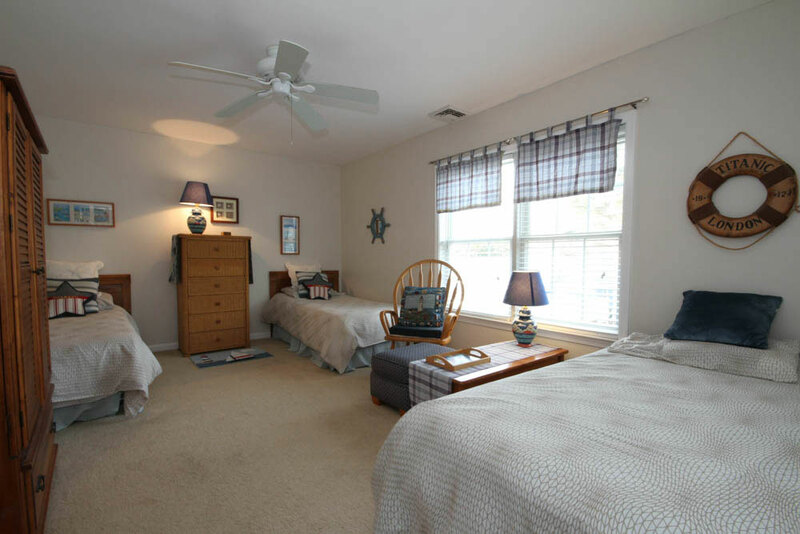 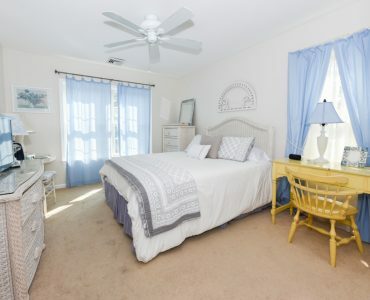 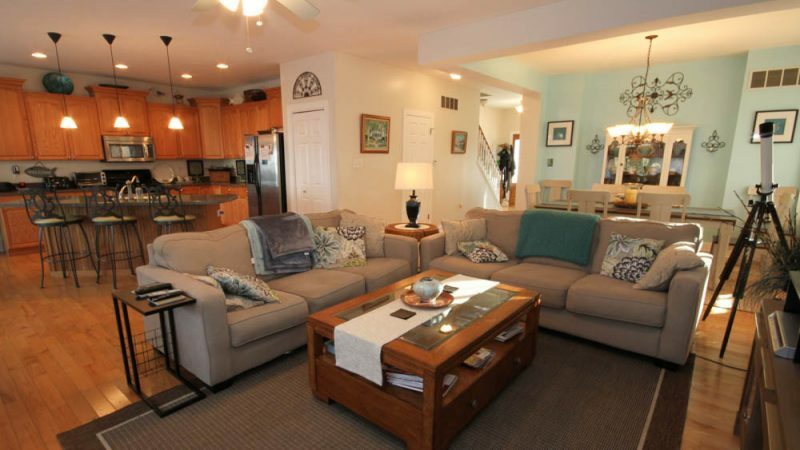 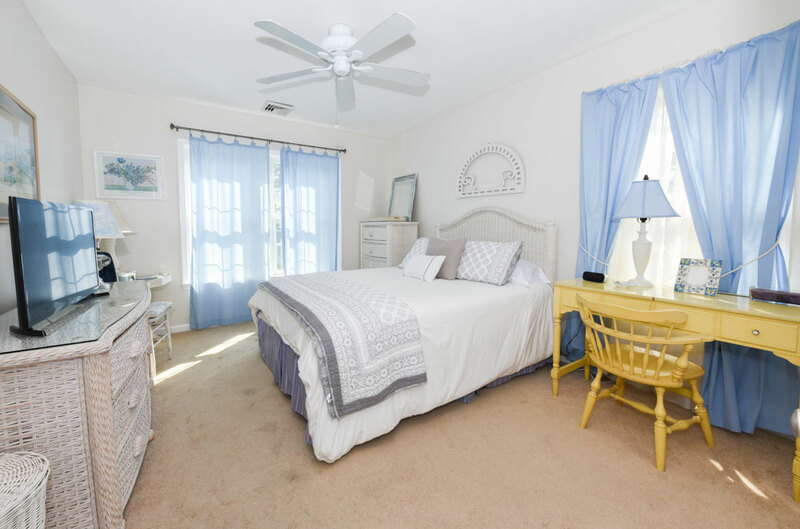 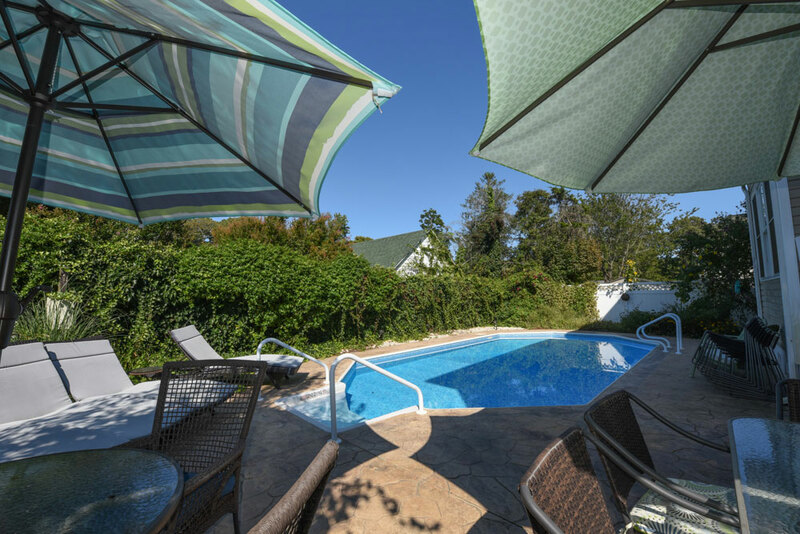 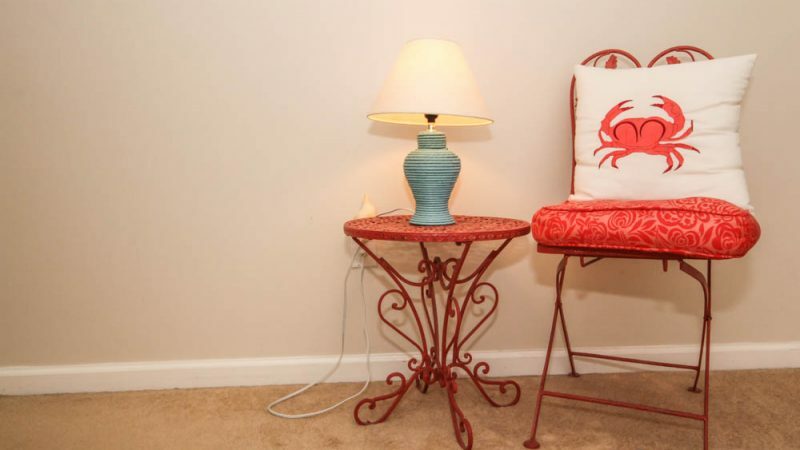 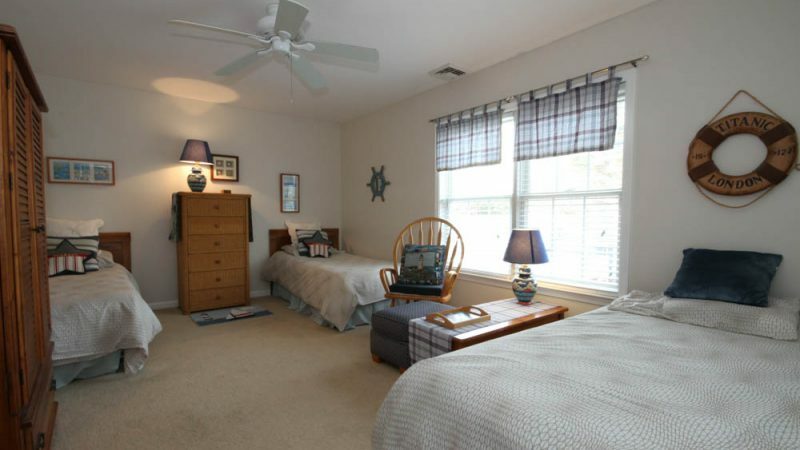 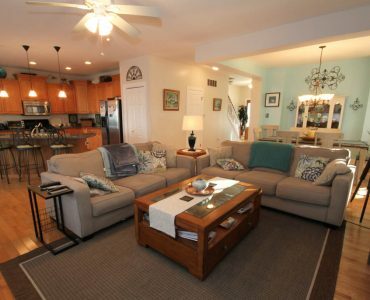 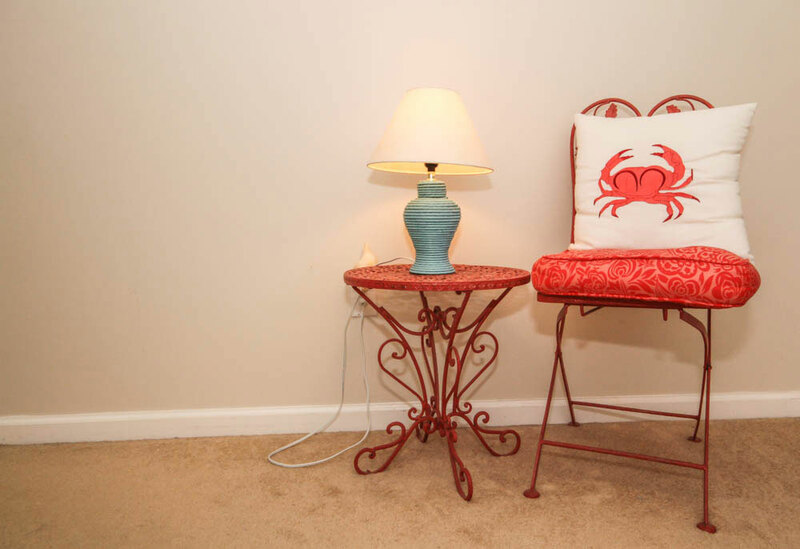 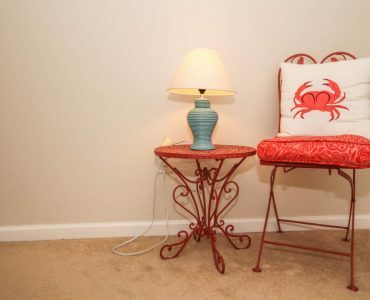 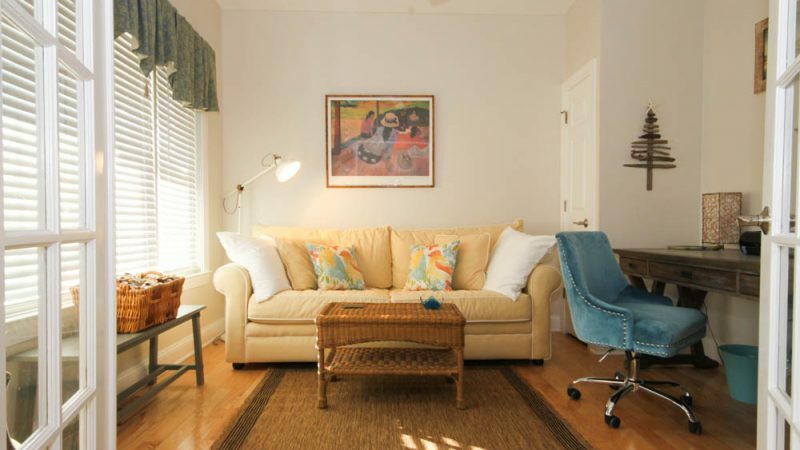 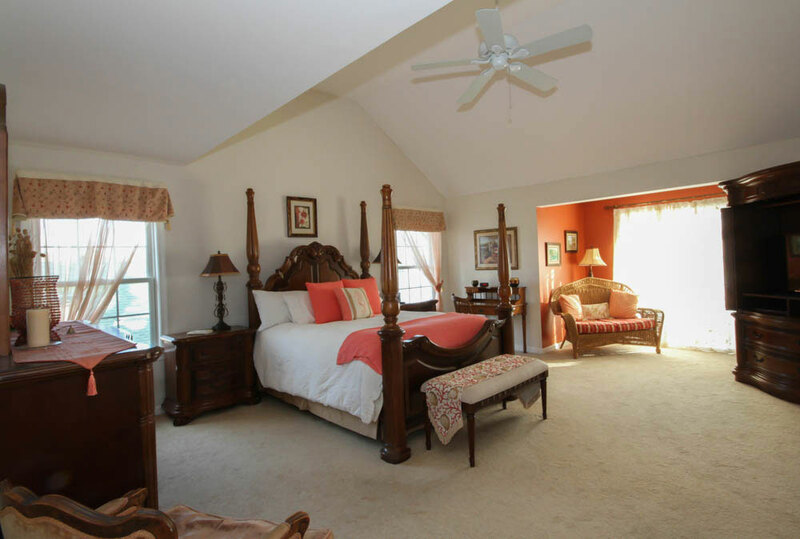 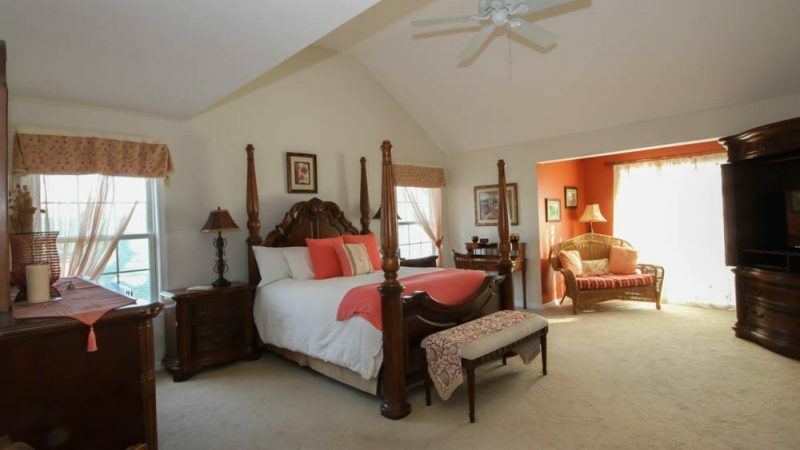 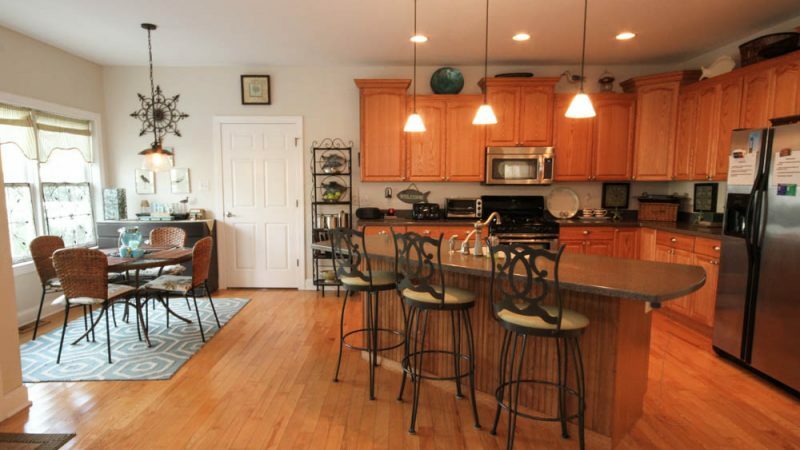 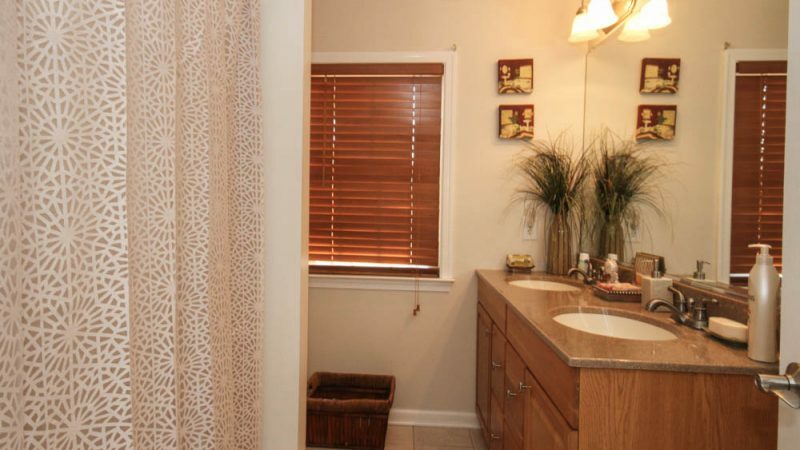 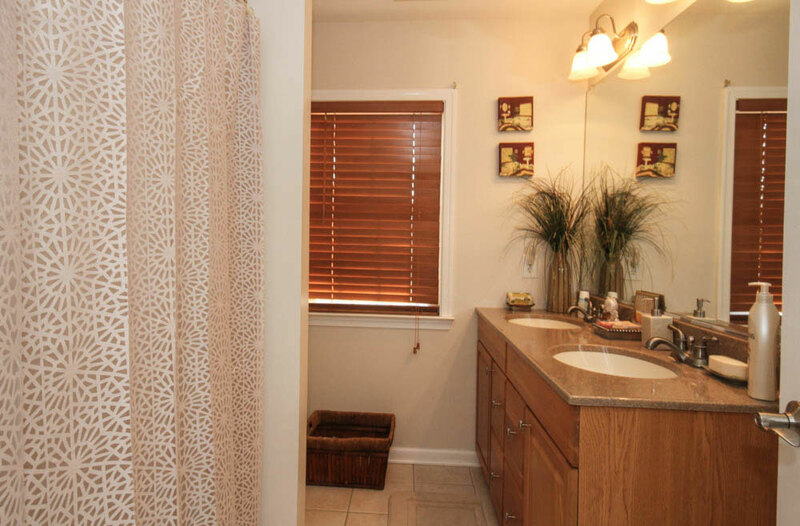 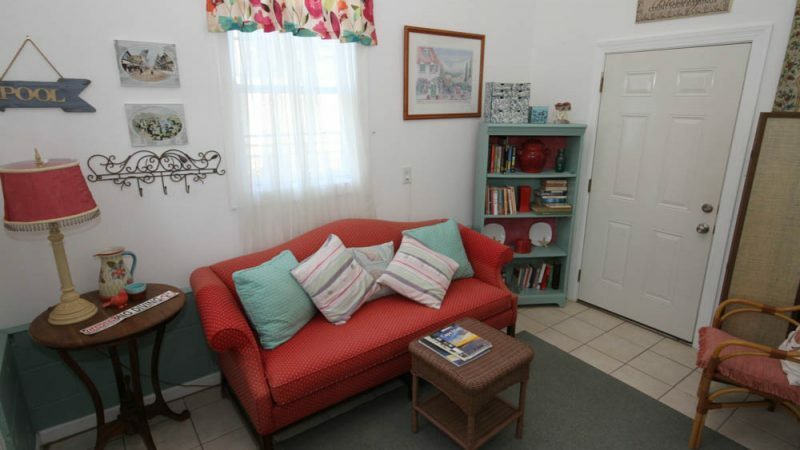 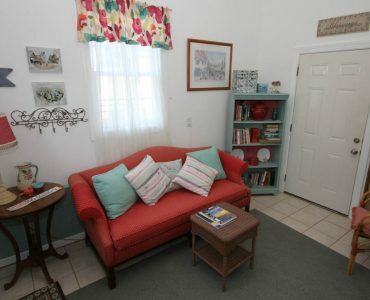 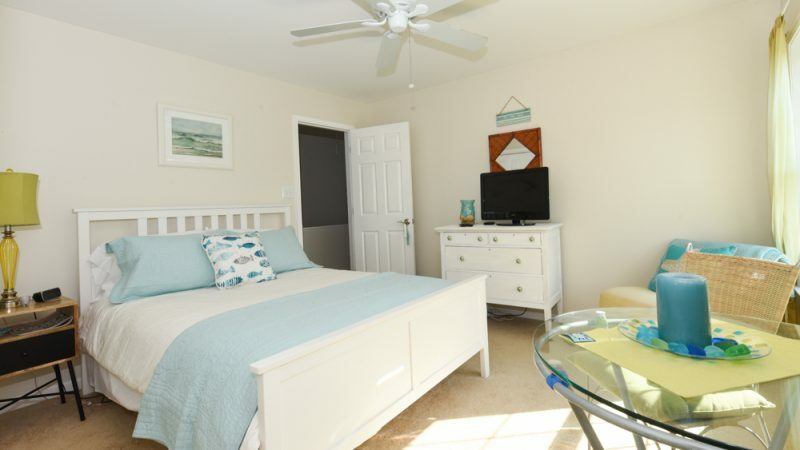 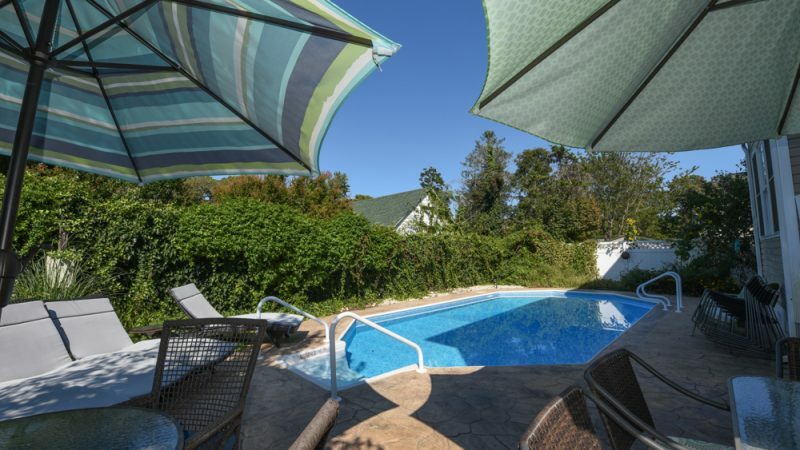 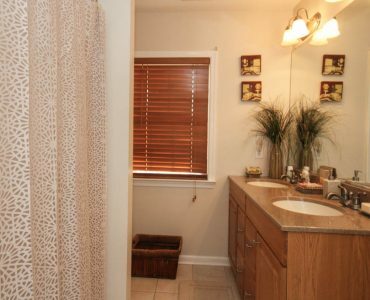 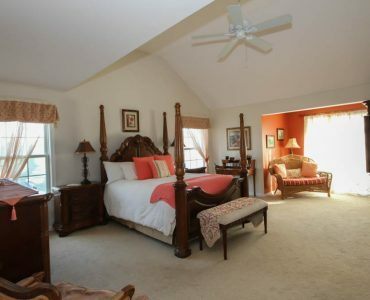 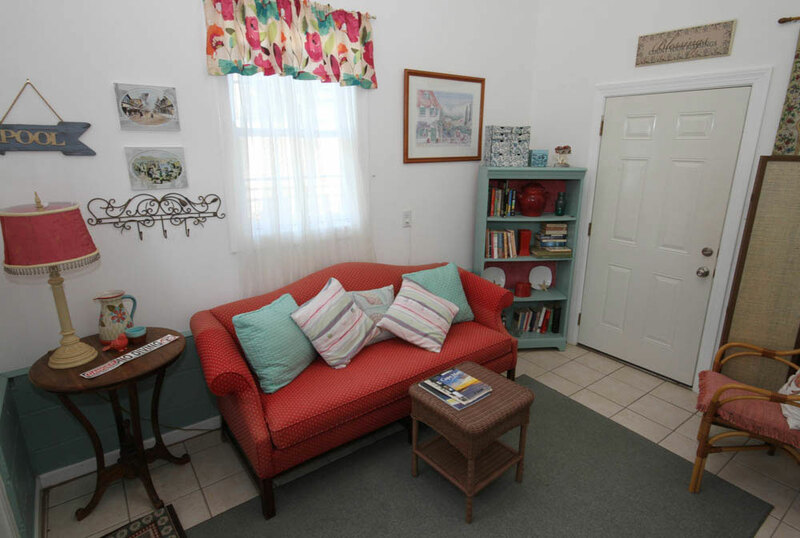 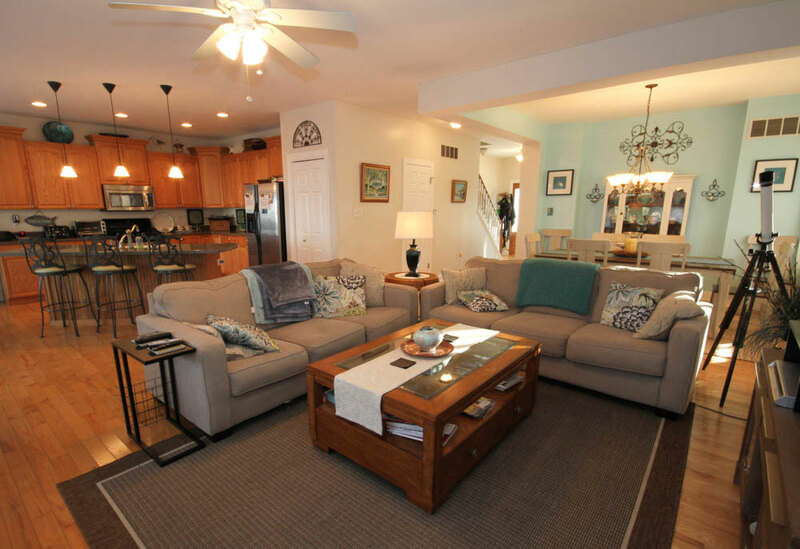 Perfect for whole family get-togethers, couples, and their couples friends, or someone who wants lots of space to be alone, Bayside Treasure Cove is the ideal destination for the complete Cape May experience.